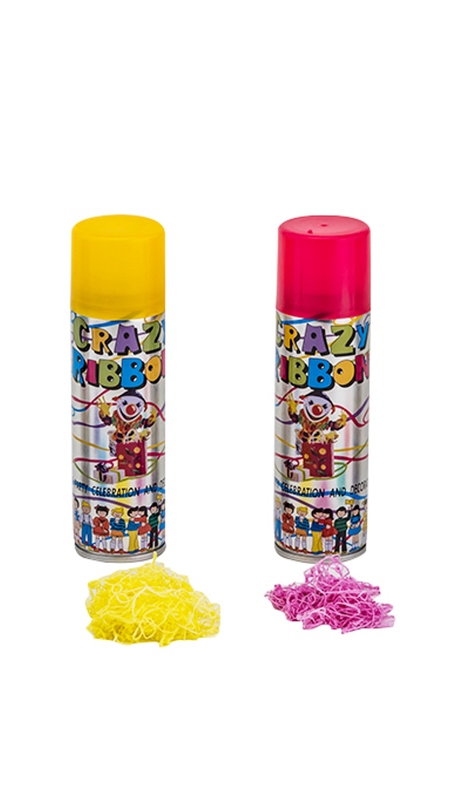 This String Spray Is Made Of Metallic Bottle,Plastic Button And Plastic Lid. 200Ml In One Bottle. 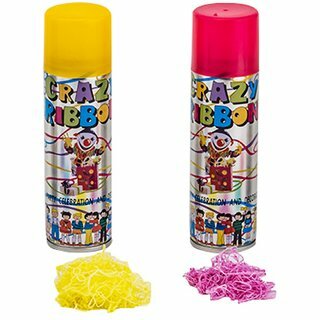 Shake Well Before Use .Click Fantastic Selfies And Capture Those Party Moments With Crazy Ribbon Spray. Use It Under Adult Supervision. Pack Of 2 Product may vary as per avaliablity of colors.